At Day Dental your dental health and safety are important to us! Now more than ever, patients have questions about their risk for infection when they visit a health care practitioner of any kind. 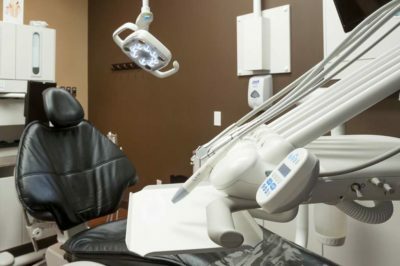 Our goal is to exceed the Alberta Dental Association and Canadian Dental Association safety and sterilization guidelines, with the use of hospital-grade sterilization equipment and by following strict sterilization practices. 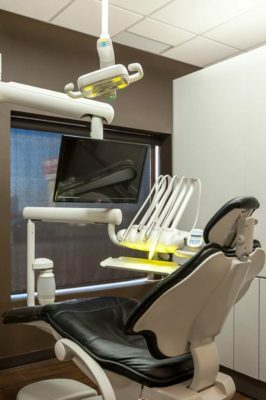 If you have any questions regarding our dental health and safety procedures, please do not hesitate to ask us at your next visit or contact us directly at (403) 227-0228!